Phil Buck brings more than 35 years of experience to the Crawford Landscaping team. Buck grew up in Bethlehem, Pennsylvania. He graduated with a Bachelors of Science in Forestry from Clemson University in 1980. He immediately started working for Davey Tree Expert Company, which is the largest residential and commercial tree service and landscape service in the United States. Buck moved to Florida in 1984 and in 1997 he opened a branch office for Davey Tree in Naples, which he grew from scratch. Before joining Crawford Landscaping in 2009, Buck worked as the city arborist for the City of Naples. He’s a member of the International Society of Arboriculture and an ISA Board Certified Master Arborist, which there are less than 500 of in the world. Buck is also a Florida Certified Horticultural Professional (FCHP) and has a commercial pesticide operator’s license with the State of Florida. In his free time Buck and his wife enjoy traveling, playing tennis and spending time with their three daughter and three grandchildren. 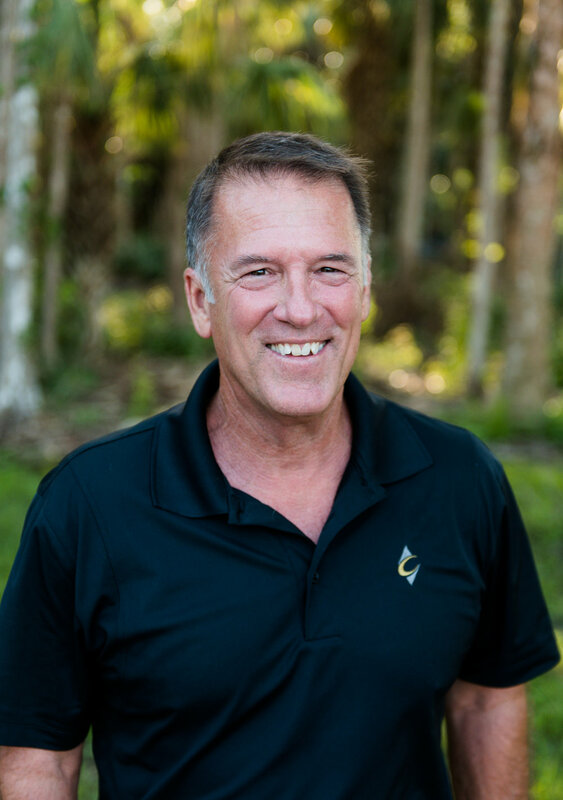 Buck is the president of the Royal Palm Chapter of the Florida Nursery Growers Landscaping Association (FNGLA) and is on the Board of Directors of the Florida Chapter of the ISA.